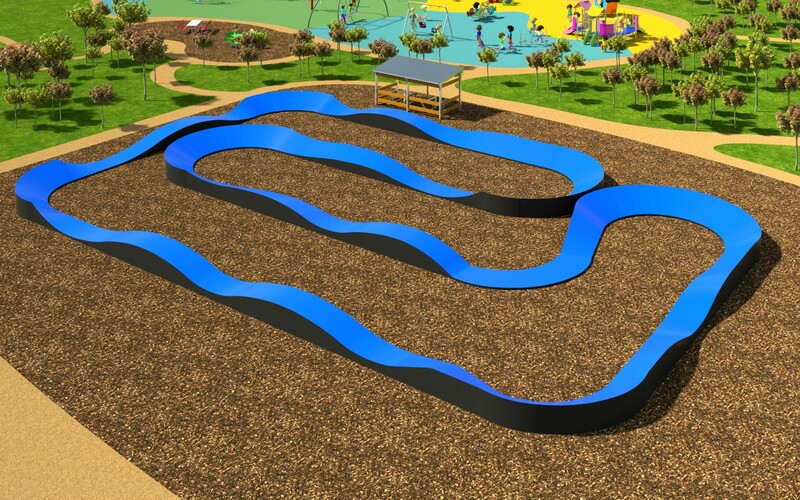 Playground Design can be a daunting experience as well as exciting and fun. Capturing the spirit of your location, making sure each piece of equipment plays a role and complements each other and making sure the highest levels of safety standards are adhered to requires experience and creativity. 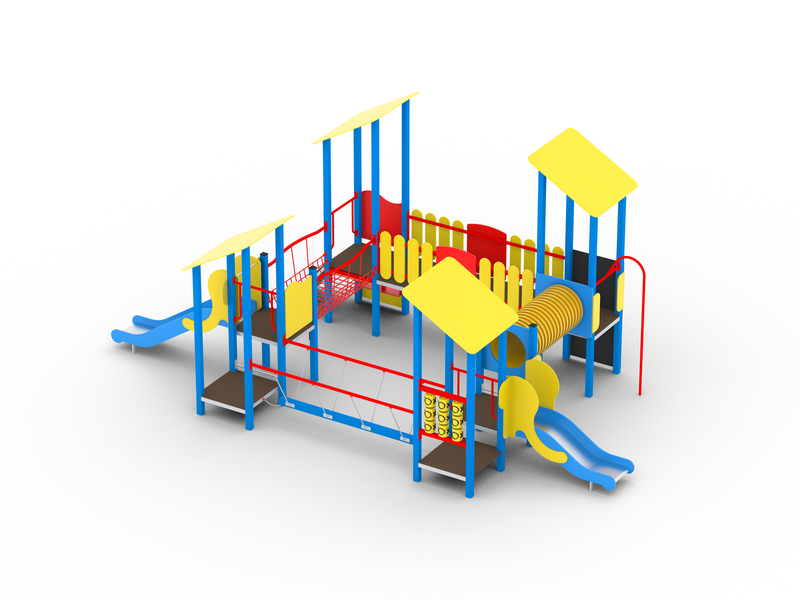 Our team of experienced playground designers are on hand to provide a unique design built around your requirements. 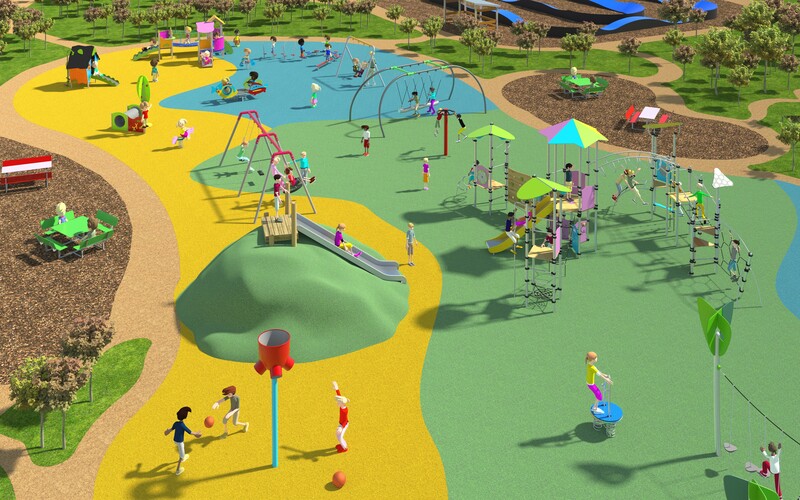 Following the review process, we will develop a 2d and 3d model of your playground and quotation as part of a final presentation. The entire process can take up to 2 weeks and is free of charge. 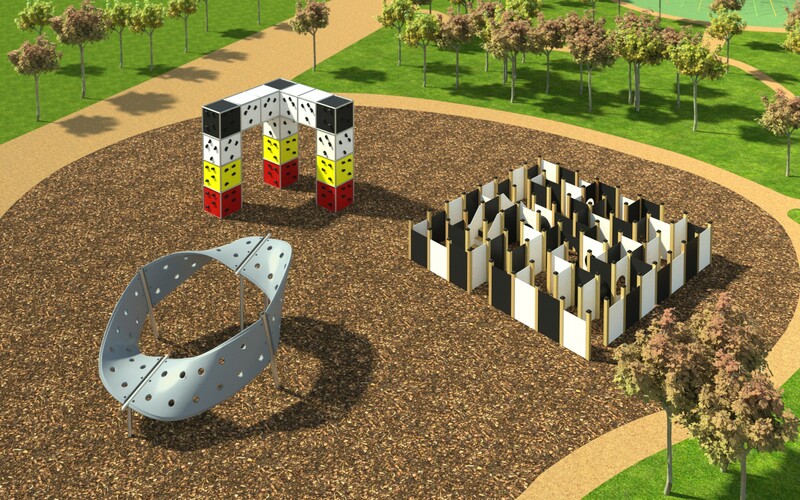 Lars Play design, supply and install playground equipment across the UK and Ireland. 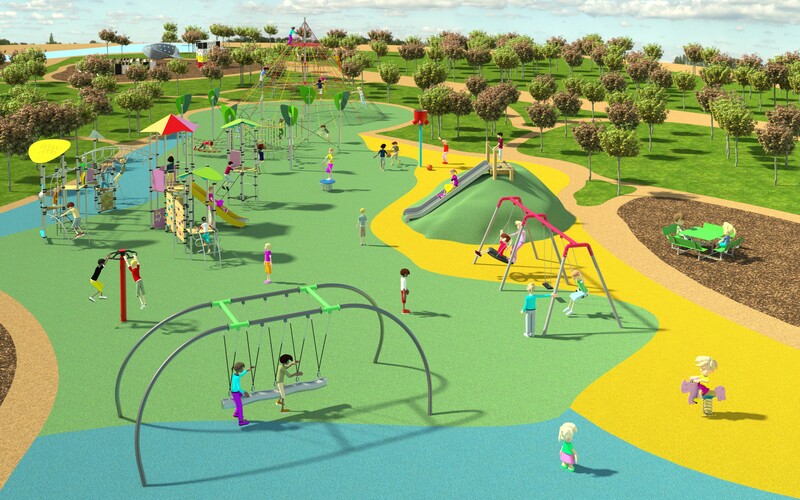 For more information on how we can help you design your school playground experience please contact Martina on 028 8776 1157 or leave us a message on the contact page.